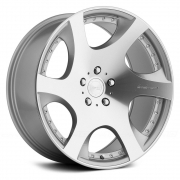 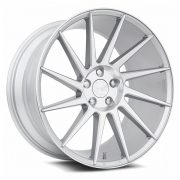 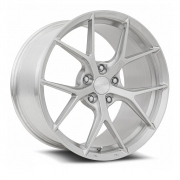 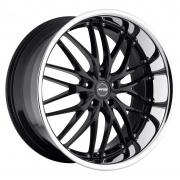 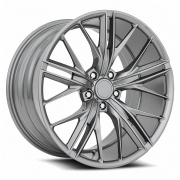 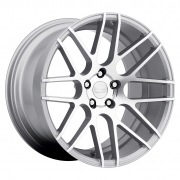 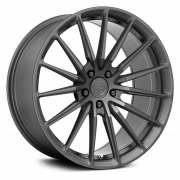 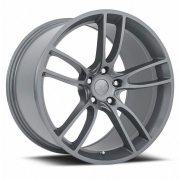 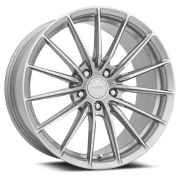 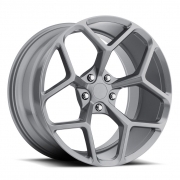 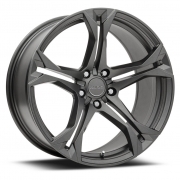 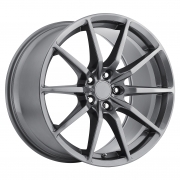 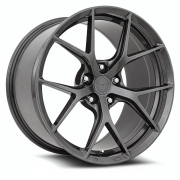 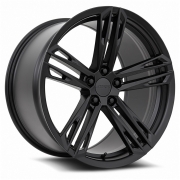 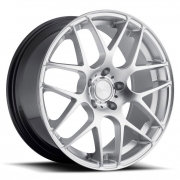 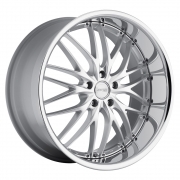 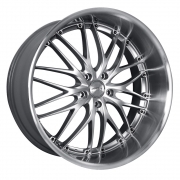 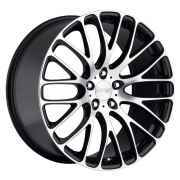 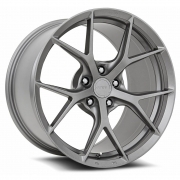 MRR Wheels Rims | Wheel Specialists, Inc.
From staggered fitments to high-end Hyper Silver finishes, MRR has a variety of styles to fit your vehicle. 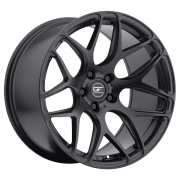 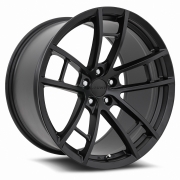 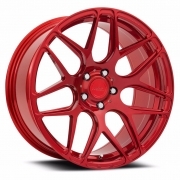 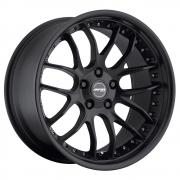 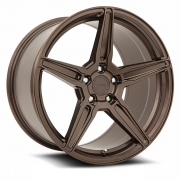 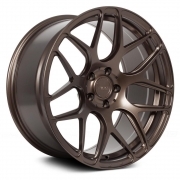 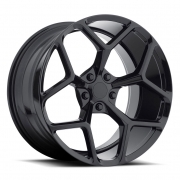 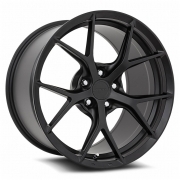 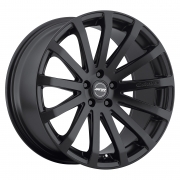 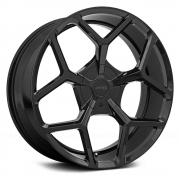 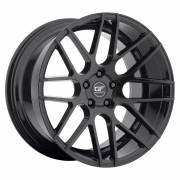 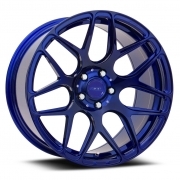 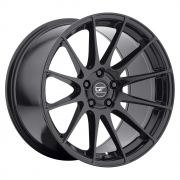 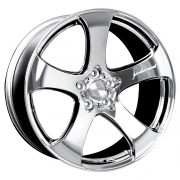 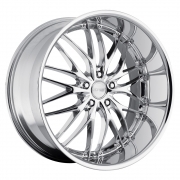 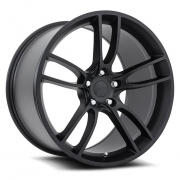 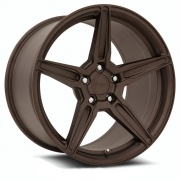 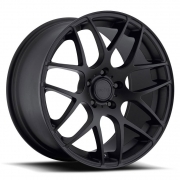 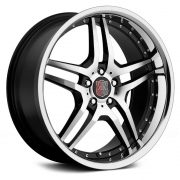 Call 480.968.1314 Today for the lowest prices on your favorite MRR Wheels. 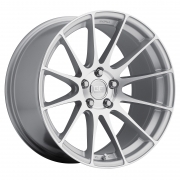 MRR Wheels in stock and guaranteed the best pricing. 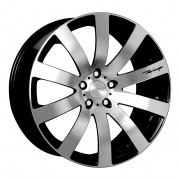 MRR Rims available for most Passenger, Truck/SUV applications. 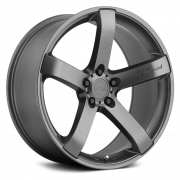 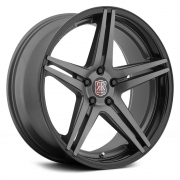 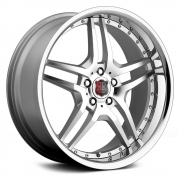 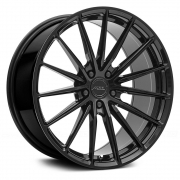 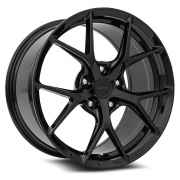 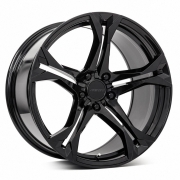 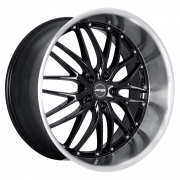 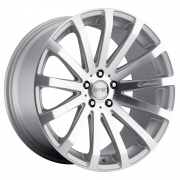 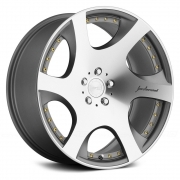 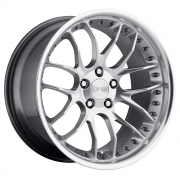 MRR Wheels available in Chrome, Hyper Silver, Black, and Black Machined finishes.